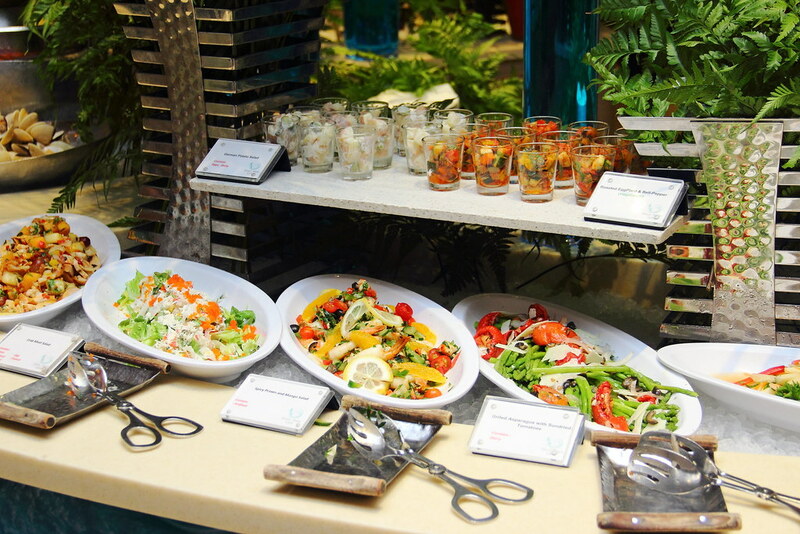 Silver Shell Cafe at Shangri-La's Rasa Sentosa & Spa has revamped its dinner themes giving diners an opportunity to experience mulit theme dinners that vary daily. This new multi theme concept will be available every night throughout the year. 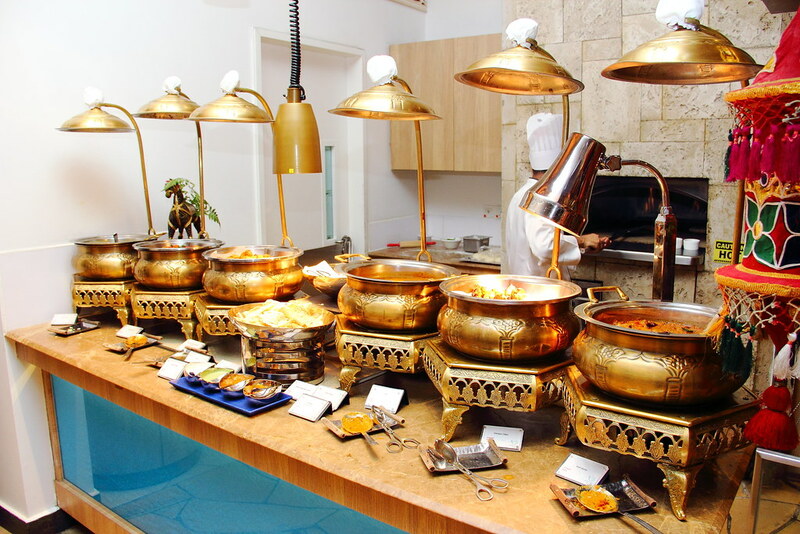 World cuisines with buffet stations featuring oriental, western, indian and local flavours. Local favourite such as satay, fish otah, char kway teow, mini steamboat and other local delights. Signatures such as Tuscan roast pork belly, Moroccan whole roast lamb with spiced rice and chorizo paella. 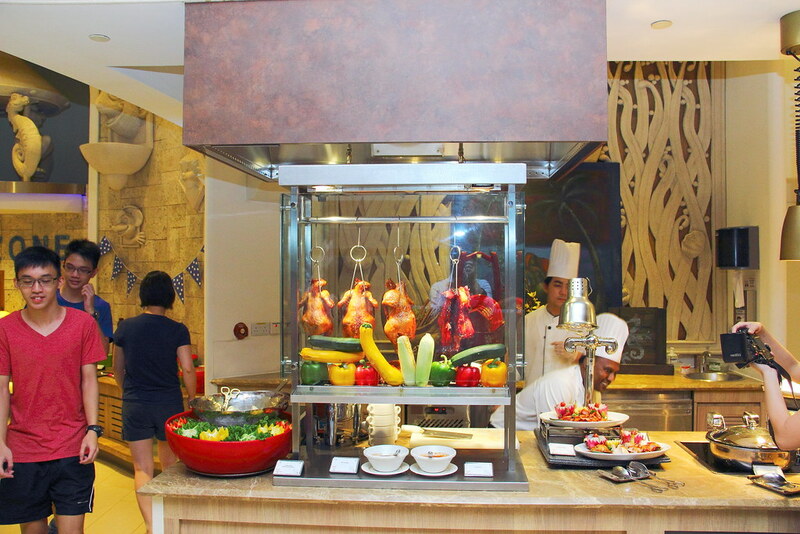 A melting pot of piquant flavours and aromas, from Malaysian ayam masak merah to Vietnamese grilled sausages, Thai red duck curry, Filipino crispy pata deep-fried pork leg and Peranakan assam prawns. 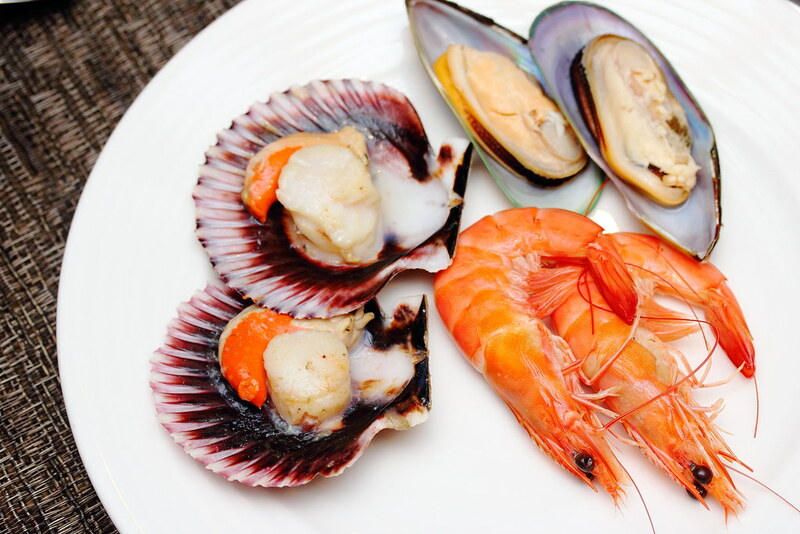 Fresh marine harvests ranging from oysters to lobsters, king crabs and scallops. 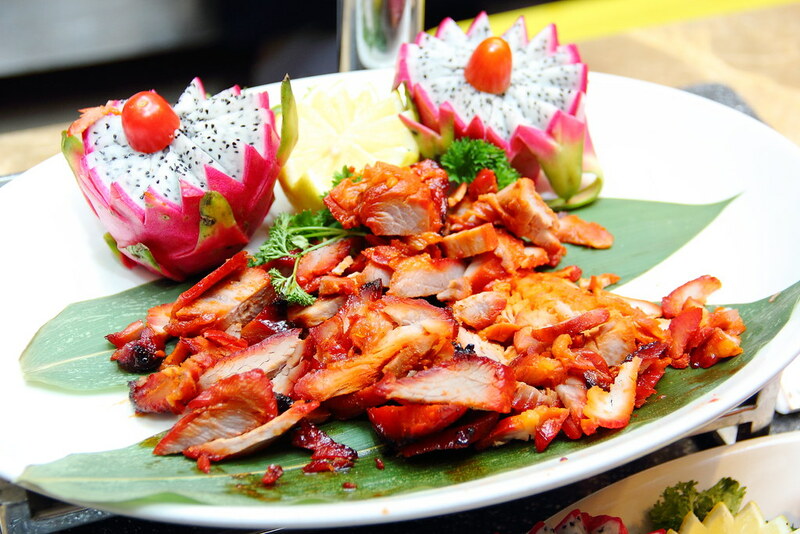 Showcases the crispy, flavourful crackling or roast pork belly and suckling pig, complete with barbecued squids, prawns, lamb and beef. I visited Silver Shell Cafe on a Monday which is the Feast of Rasa theme that features an array of international cuisines. 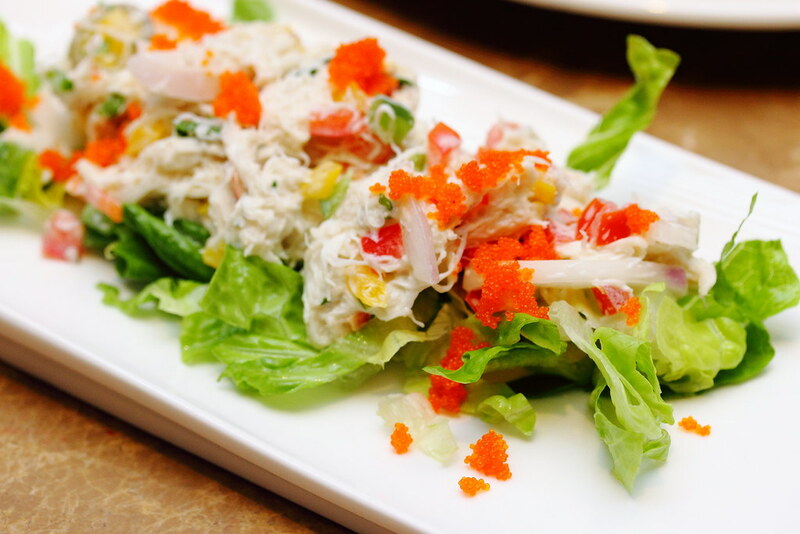 I started with some refreshing Crab Salad and followed with some fresh harvests from the sea. 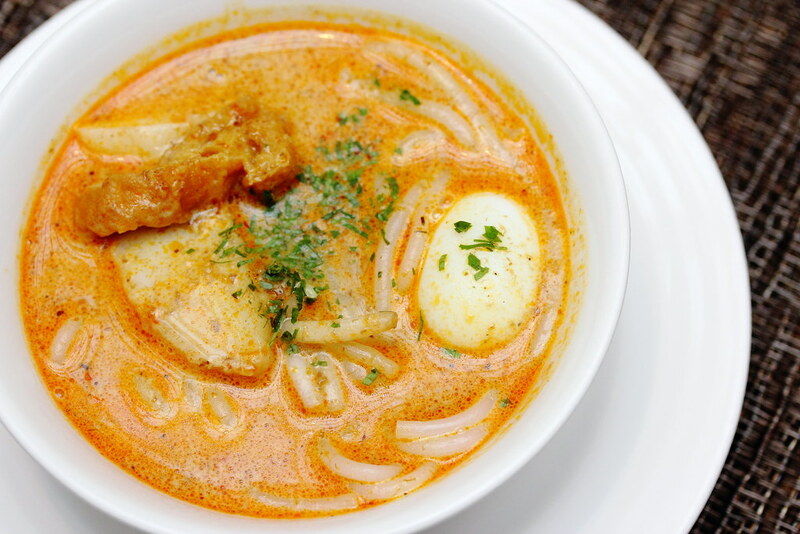 To warm my stomach a bit, I headed to the live noodle station and tried both the Vietnamese Beef Noodle and Laksa. 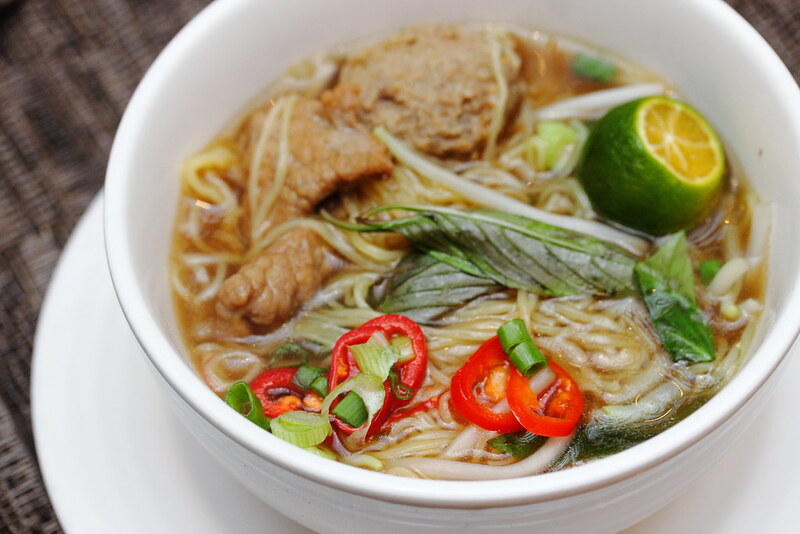 Cooked to order, it is perfect for those looking for something soupy and comforting. One of my favourite stations at Silver Shell Cafe is the Indian station. 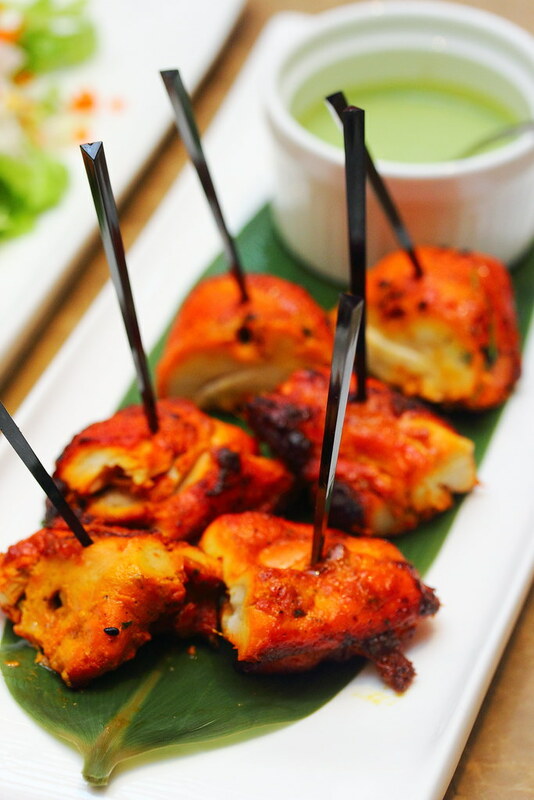 The beautiful smell of spices perfumed the air from the array of curry dishes on the spread. 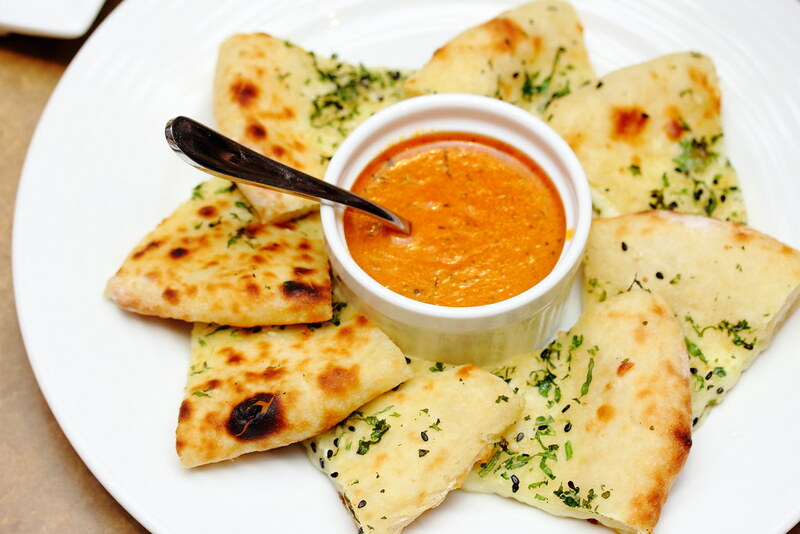 A must try is the Cheese Garlic Naan. Crispy on the exterior yet fluffy inside from the cheese stuffing. I would also recommend having some of the fish curry and dal to go with the naan. For those that is looking for a good Hong Kong Roast, you can head to the Chinese station when you can satisfy with the selection of roasts such as roasted duck, roasted pork belly, roasted chicken and char siew. At the station, I would recommend trying the Clam in Chinese Wine. 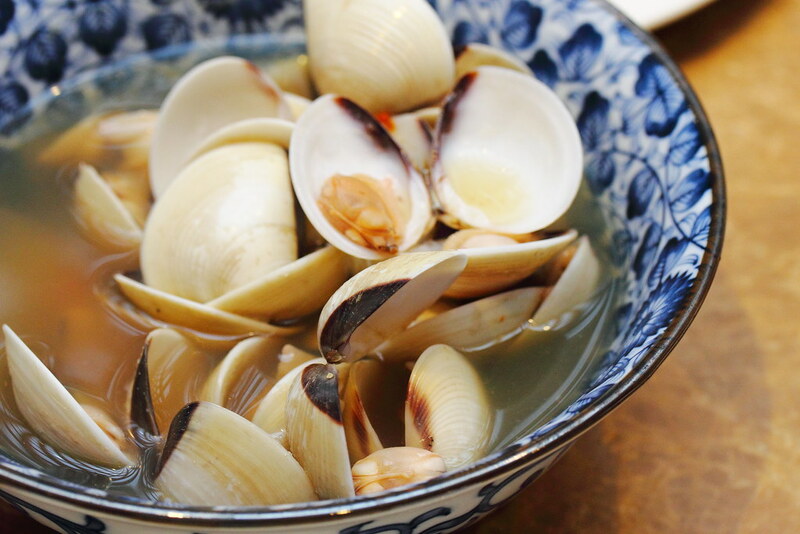 The sweetness of the clam is further elevated from the aromatic Chinese wine sauce. Wrapping up the dinner we head to the dessert corner and had the Souffle and Cheese Cake. Lucky I have saved some stomach space for desserts. 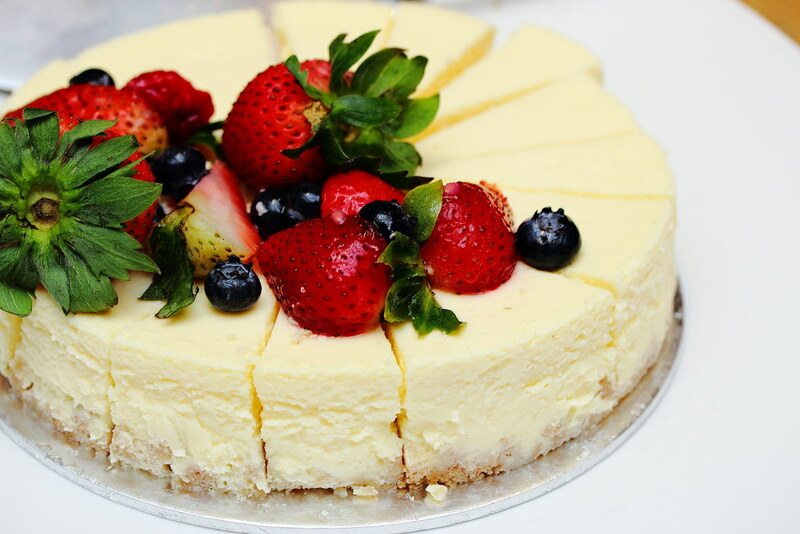 It seems like the kitchen has a very good pastry chef. I enjoyed both the souffle and cheese cake. 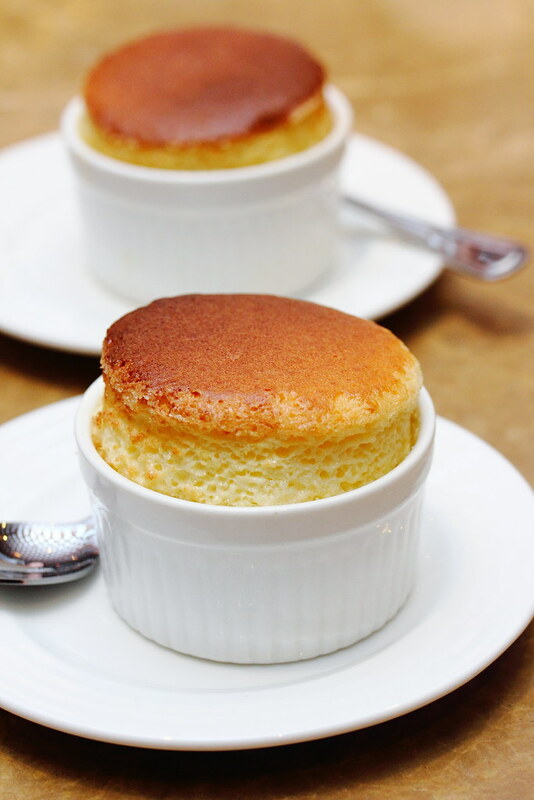 It is not easy to do a good souffle and I think the chef nailed it. 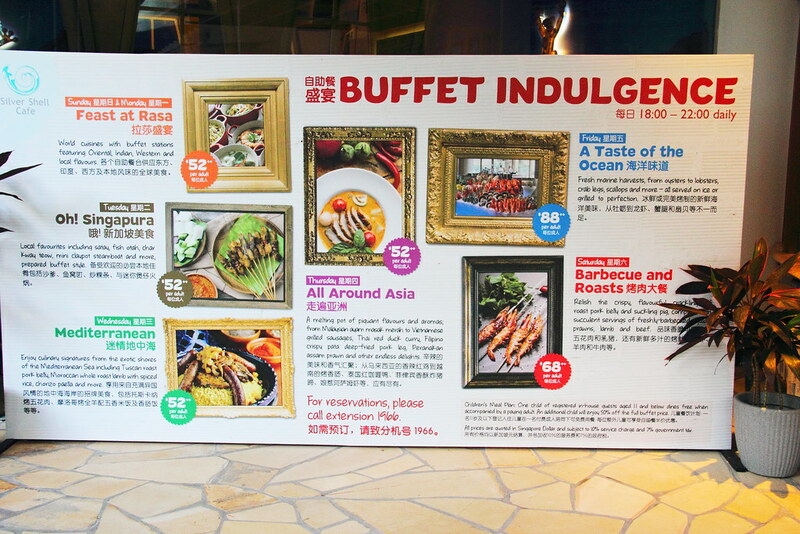 Furthermore, this is probably the first buffet restaurant that serves souffle. 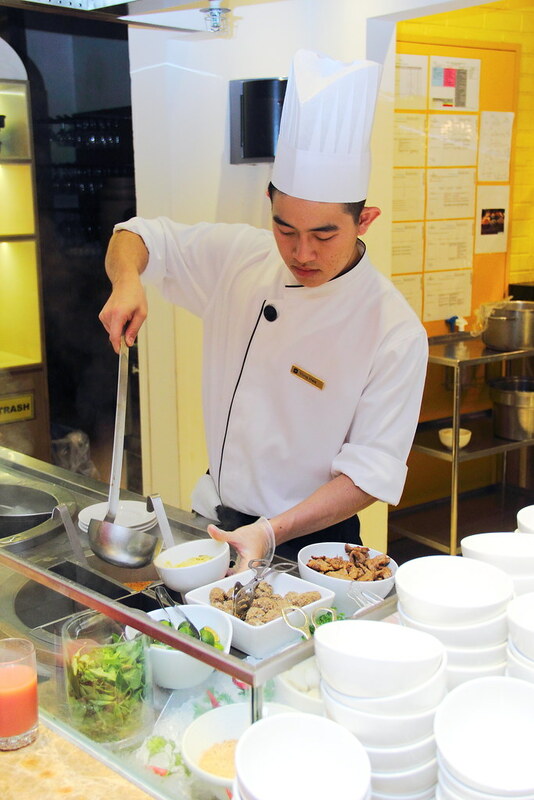 What makes Silver Shell Cafe different from other restaurants is their thoughtfulness. 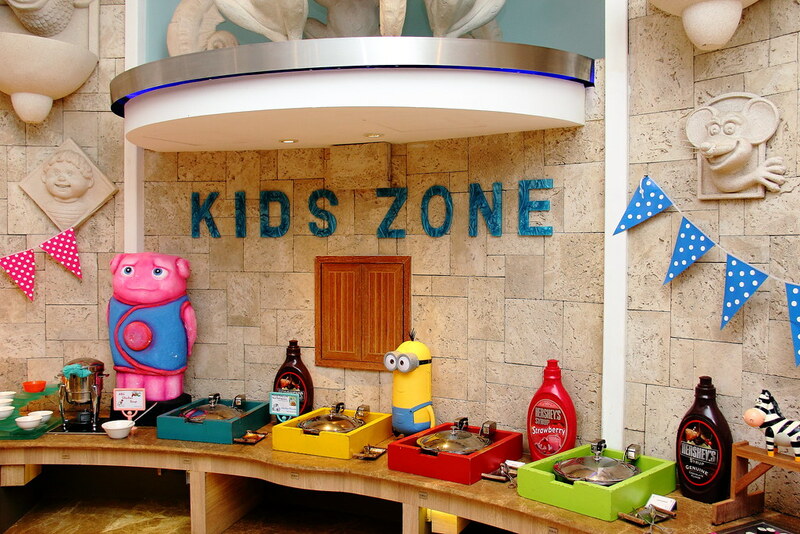 The family friendly restaurant not only has a kid's corner but recently added the Baby Zone which provides complimentary baby food, in addition to value-added amenities such as milk bottle sterilizers, microwave, baby dining utensils, baby wipes and diapers.